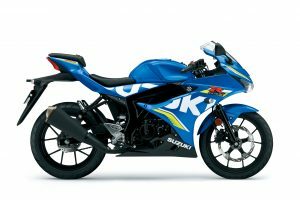 Finance options are now a commonplace consideration for bike buyers and Suzuki’s acclaimed ‘2,3,4’ offer is back, enabling customers to tailor their finance package with the ability to choose from two, three or four year terms with an APR to match, and select either a PCP or HP option. The offer is available on Suzuki’s popular street bike range: the GSX-S1000 and GSX-S1000F, plus both the GSX-S125 and GSX-R125 machines, with a minimum deposit of £300, giving customers more flexibility to pick a deal that best suits their needs. 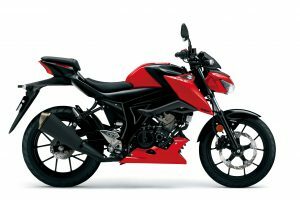 With the minimum £300 deposit the GSX-S125 can be ridden away for £64.18 per month on a three-year PCP deal. 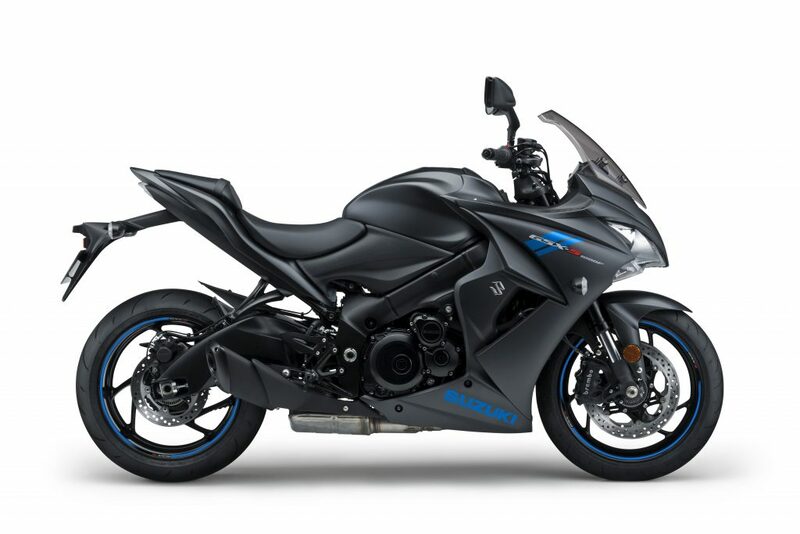 Over the same period the GSX-S1000 can be had for just £105.98 per month, with a deposit or trade-in of £2,000. 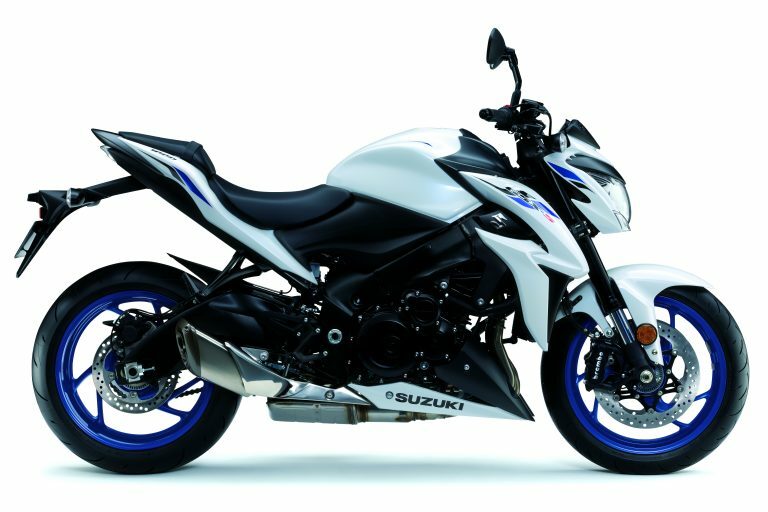 Suzuki’s ‘2,3,4’ offer is available until 31 March 2019. 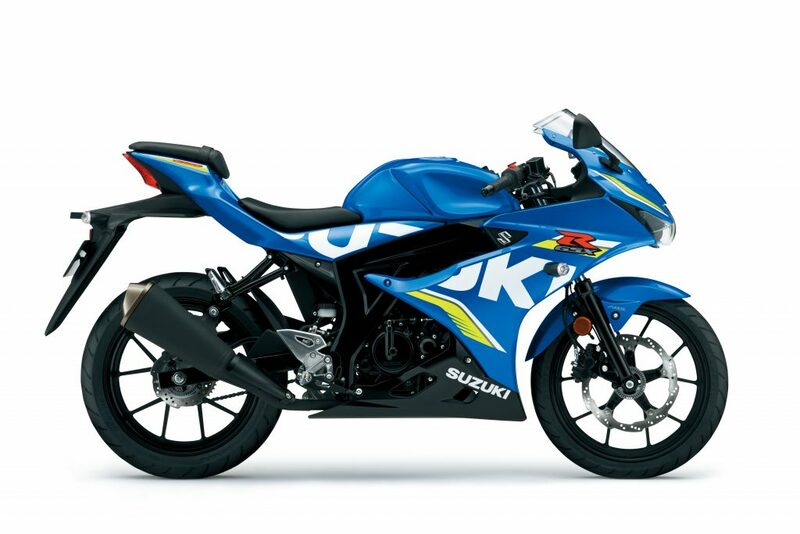 For more information on Suzuki’s current offers click here.